How much does it cost to attend HSOF? The workshop fee itself will be $1975 Canadian for all roles, unless otherwise stated. 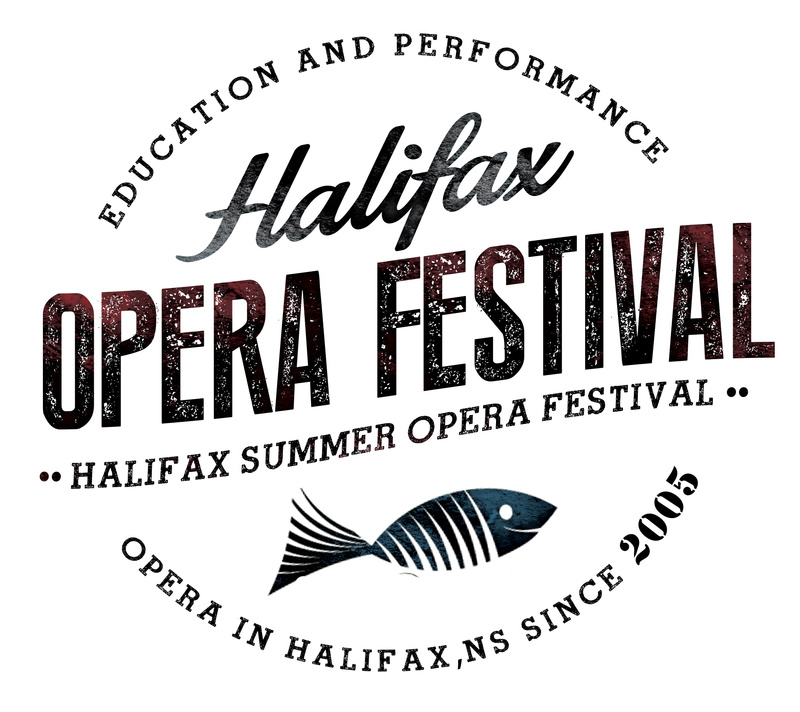 In addition to the fee, you’ll need to get to Halifax (which is served by an excellent international airport and a well-maintained system of highways), find a place to stay here for the four weeks of the workshop, and pay for your food and entertainment.